The Smithsonian w/ The White House's Asian American Pacific Islander Initiative, D.C.
As Production Associate/Education Director at Ping Chong + Company from 2008-2013, Jesca Prudencio has taken a vital role in program development and facilitation of the Undesirable Elements/Secret Histories education programs. She has led company workshops and training in documentary and devised theater at conferences and institutions across the U.S. and internationally. As the resident artist of the Philippine American Association of Central Pennsylvania, she has devised and directed original plays with her Filipino community. Jesca is currently Head of Directing at San Diego State University. 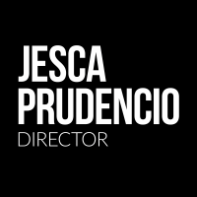 For inquiries on how you can bring Jesca to your community, contact her directly at jesca.prudencio@gmail.com. Jesca is available for workshops in communities across the U.S. and internationally. Inquire with her about how she can bring her work to your community! In partnership with Ping Chong + Company, Jesca is currently leading a semester long course on Interview-based theater and documentary theater practices with BFA Theater Students at The New School for Drama. Students will engage in the Undesirable Elements form, while devising solo, duet, and group projects. Documentary Theater is a growing international theatrical form that uses real stories, interviews, and documentary materials to create a unique performance. Jesca Prudencio has written and directed documentary productions across the U.S. and has trained artists from around the world with Ping Chong + Company. For one weekend, she shared her own techniques on how artists can use testimony and interview as a trigger to create theater. Jesca engaged in an afternoon workshop with 20 documentary film students of Silkaporn University in Bangkok. 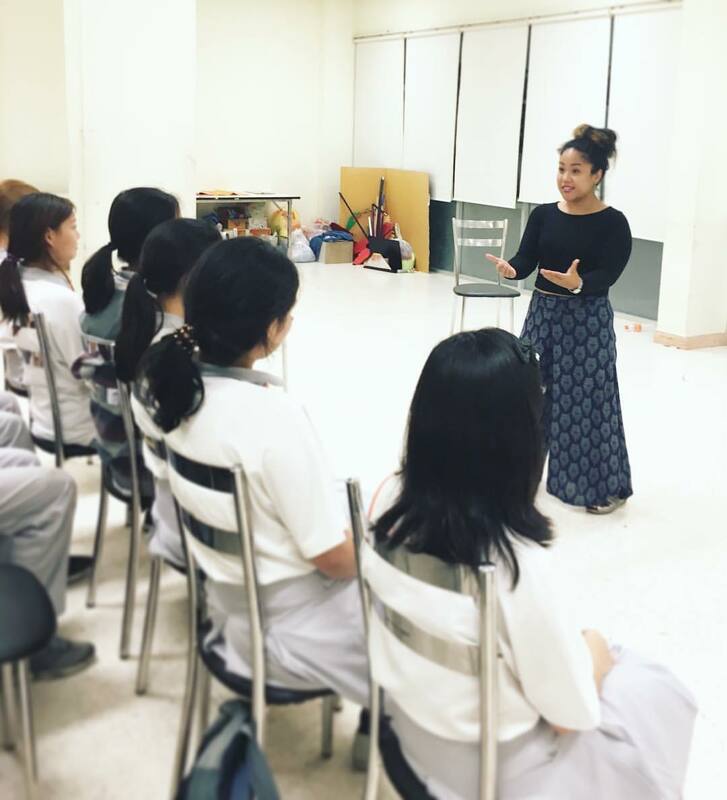 The students watched a rehearsal run of her current documentary theater piece FAN: stories from the brothels of Bangkok, followed by a talkback with the artists. She then engaged in a documentary theater workshop where students practiced their skills interviewing each other, and presenting their partner's story in an honest and respectful way. Jesca was in residence at the Theater Department at University of the Philippines, Diliman where she gave a lecture for the department called Directing: A Biological Act and a 3 day physical theater workshop intensive called Theater: Body As A Language. The workshop involved undergraduate, masters, and PHD theater students, as well as selected alumni. It culminated in a showing of physical explorations of Francisco Bataglas' poem Florante at Laura, which she will be workshopping in Manila in the Fall of 2017. Jesca spent an evening with a select group of high school students to explore theater techniques to improve public speaking. The goal was to find an more honest voice, deliver a self introduction in front of the class with confidence, and to be yourself in front of an audience.